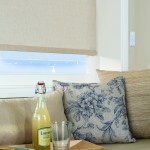 Motorised blinds are fast becoming a best-selling product at Blindfolded. 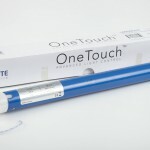 We offer electric vertical blinds and both electric and rechargeable, lithium-battery operated roller blinds. 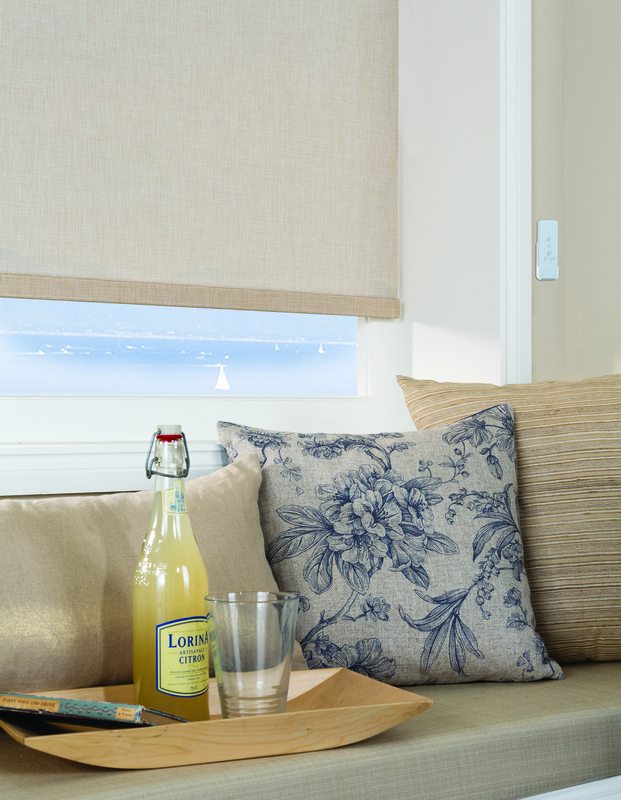 Our motorised blinds are perfect for homes with children, as they do not use any cords. 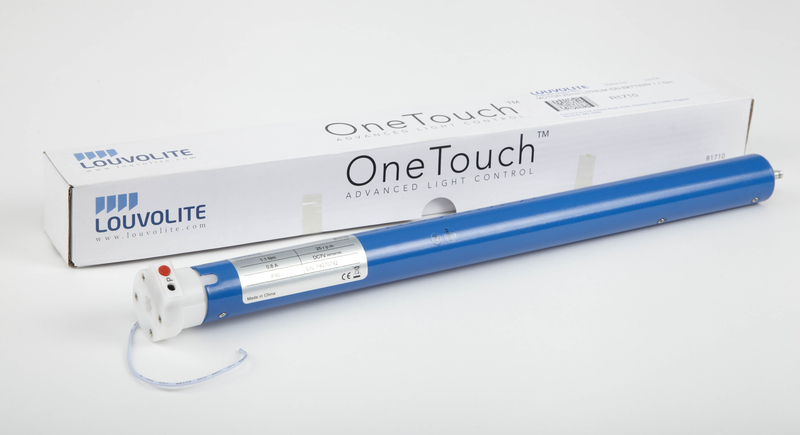 Our electric blinds are mains operated and use a remote control. They contain either Somfy or Louvolite motors. Our rechargeable, lithium-battery operated roller blinds have no wires, are perfect for retro-fitting once your decorating is complete and recharge using a simple, detachable wall plug. Much like charging a mobile phone, our lithium battery blinds fully charge in two hours and will then operate for up to six months before needing recharging again. Up to fifteen blinds can be operated using one handset, providing a tidy and compact motorised system.